For Bachir, and with Bachir always. 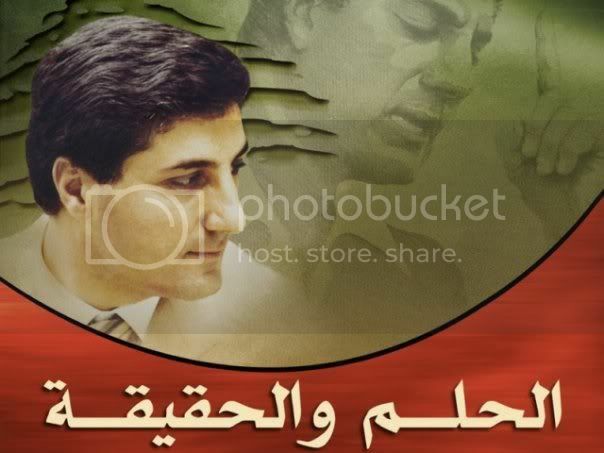 It has been 25 years since he was elected president and then assassinated, but to those who love him, Bachir is still alive in them, with them, for them always. 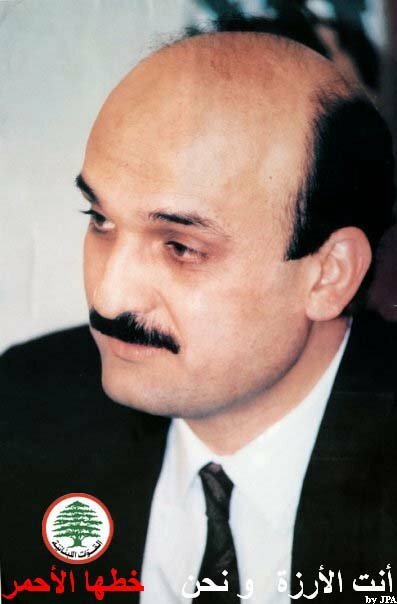 On the 23rd of August, in memory of the day Cheikh Bachir Gemayel was elected president, a giant poster will be hung at Sessine square in Achrafieh. At 6:00 P.M. the poster will be raised in Sessine, then the crowd will proceed to the Kataeb house in Achrafieh where Cheikh Bachir was assassinated, to pray for his soul. One of the Greats. R.I.P. - الذكرى الخامسة والعشرون لانتخاب الشيخ بشير الجميل رئيسا للجمهورية، تحييها مؤسسة بشير واصدقاؤه ورفاقه ومحبوه، في احتفال يقام في السادسة والنصف مساءاليوم في ساحة ساسين في الاشرفية، حيث ترفع صورة كبيرة للرئيس الشهيد وتضاء شعلة الحرية على النصب. وللمناسبة وجه "حزب الكتائب" و"القوات اللبنانية" دعوة للمشاركة في الذكرى.